Trevor James are a leading UK specialist saxophone company with over 30 years of experience in design, manufacture and worldwide distribution. 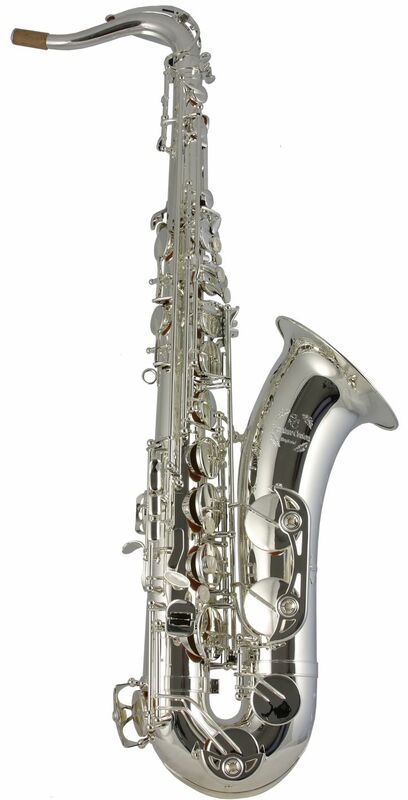 The multi-award winning TJ saxophones are a full line range with instruments for the brand new player through to the top level professional. Our first priority during design is always to ensure that the tonal and manufacturing quality of each and every Trevor James saxophone will enhance the dedicated effort put into the study and performance of saxophone players around the World. We work closely with an international network of players and teachers to ensure that our saxophones continue to perform to the highest and most exacting standards. Our worldwide reputation ensure that we remain at the top of the player and teacher recommendation list. We believe that musicians both young and experienced who choose to play a Trevor James saxophone deserve an instrument that truly meets their expectations. 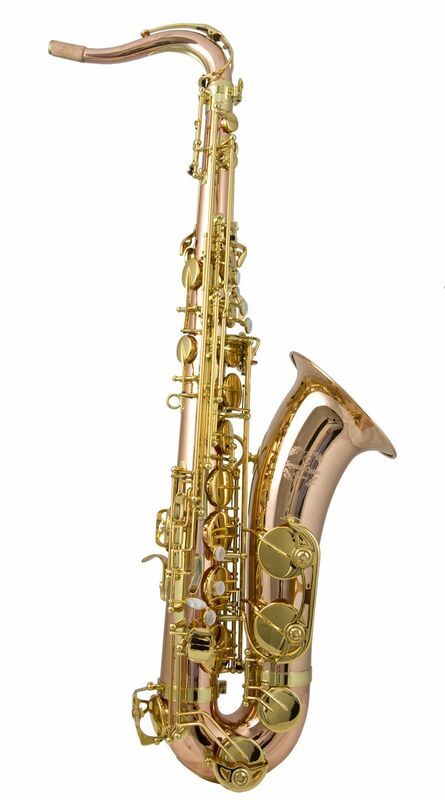 We are therefore confident that you will find a Trevor James saxophone on this website that matches yours!